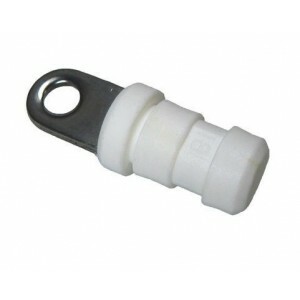 White nylon injection molding around 1/8 inch stainless steel. 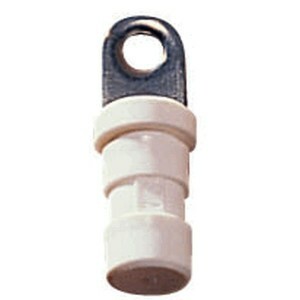 Plug can secured by gluing, with a se..
Made from 316 stainless steel and Nylon. 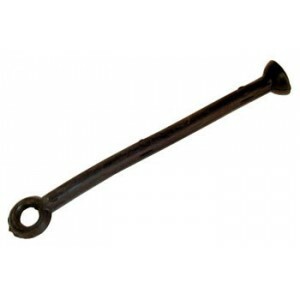 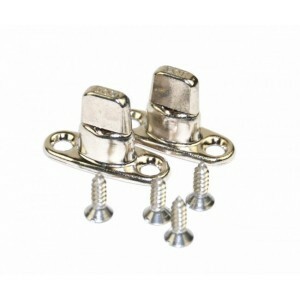 Small hole provided in the Nylon body for screwing or rivet.. 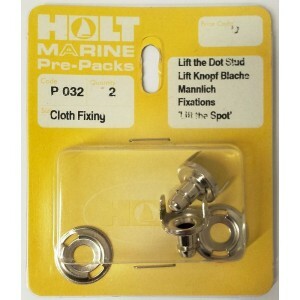 Snap together with mallet or hammer..
Holt Cloth Fixing Pull-It-Up Stud - Pack Of 2. 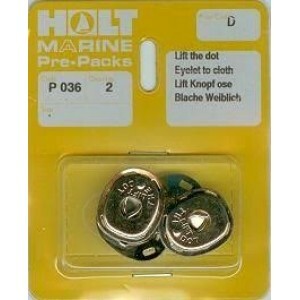 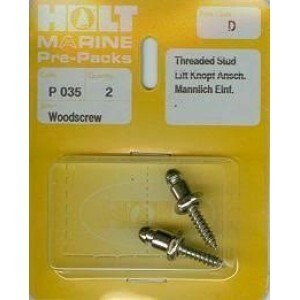 Supplied by Holt, these cloth fixing pull-it-up studs..
Nickel plated brass Lift the Dot pressed base stud useful for fixing boat canopies on to rigid surfa..
Holt Screw Fastening Stud For Wood/Grp - Pack Of 2. 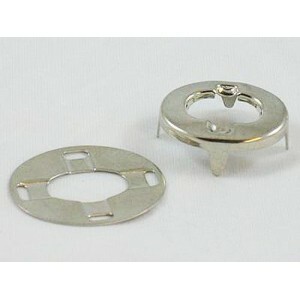 Supplied by Holt, these screw fastenings are thr..
Turnbuckle eyelet Canopy Fitting, also known as a Turnbutton eyelet is designed to be fixed to a pie.. 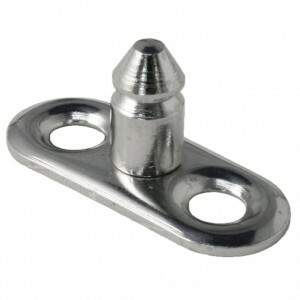 The ideal solution for holding down the sprayhood and covers with two drill holes and two screws. 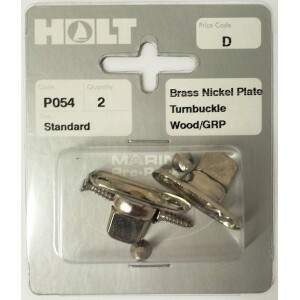 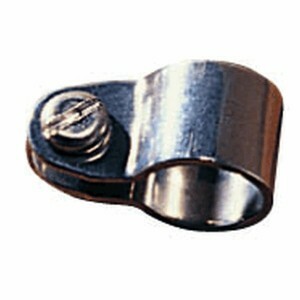 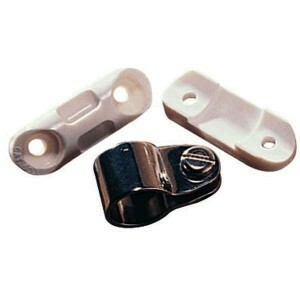 Co..
Grommet kits available in six handy sizes, made from brass suitable for marine and non marine applic.. 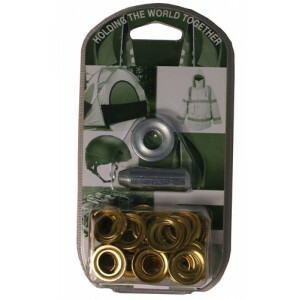 Innovative Eyelet System - instant - strong - reusable. 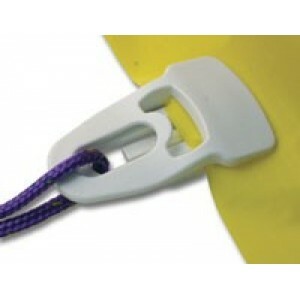 Made from white marine grade Nylon. 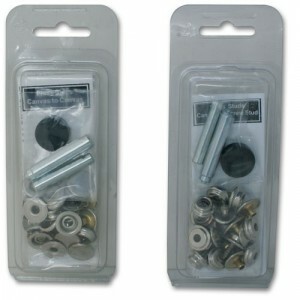 Simply p..
Press Stud kits come with closing tools and 6 sets of fasteners.Canvas to Screw Stud Snap Fastener R..
Telescopic support pole for awnings and boat covers. 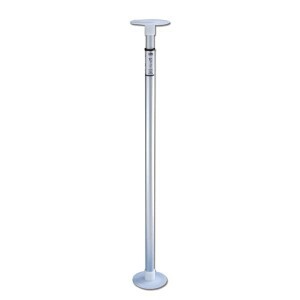 Made of anodised aluminium these poles increase..